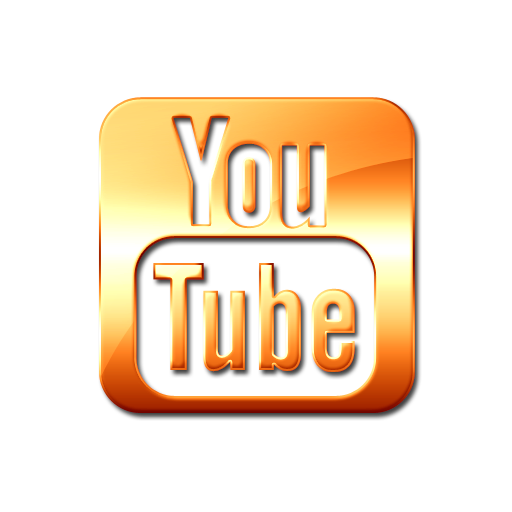 You will find here Free Sony Vegas Pro Intro Designs from my YouTube Channel, pre-rendered and full original templates. The pre-redered templates for basic users are easy to customize! Just change the text and you are ready to go! if I found out you will be reported for copyright infringement. SORRY I DO NOT MAKE CUSTOM INTROS! I’m giving you templates for Sony Vegas … I can not do intros for everyone because of lack of time.